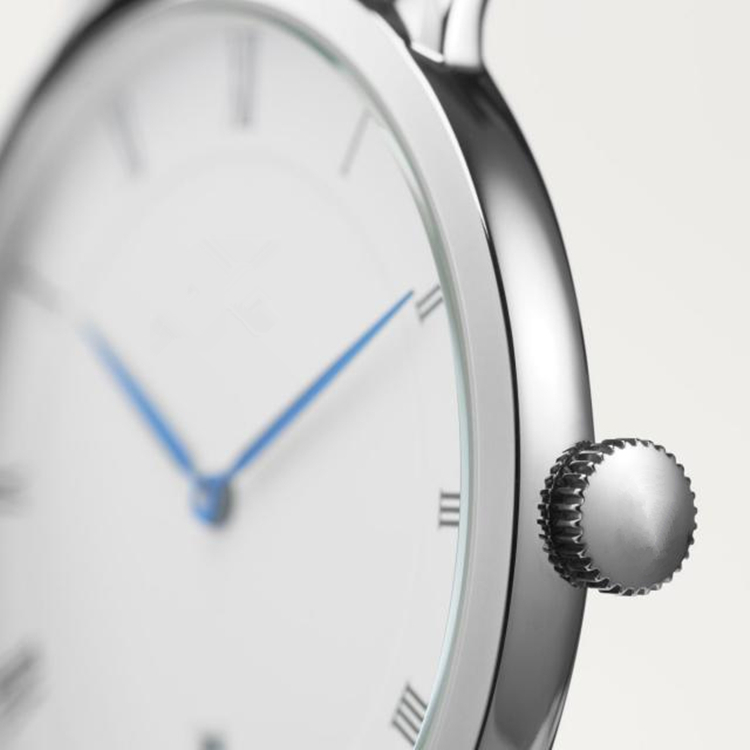 316L stainless steel case plating round with diameter available in two sizes: 34mm and 38mm. 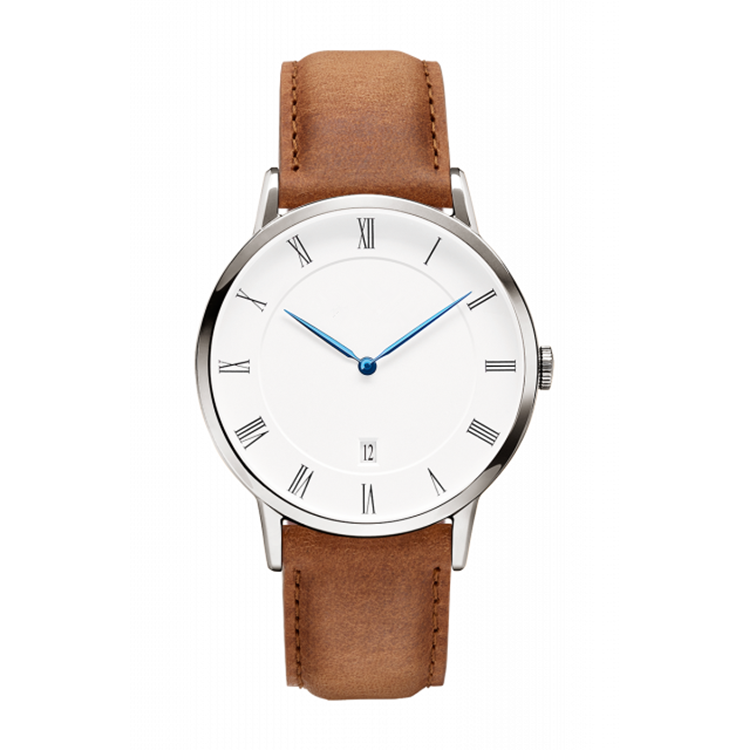 This Unisex Watch design with classic modern style, elegance and cool for every people who advocating classic. 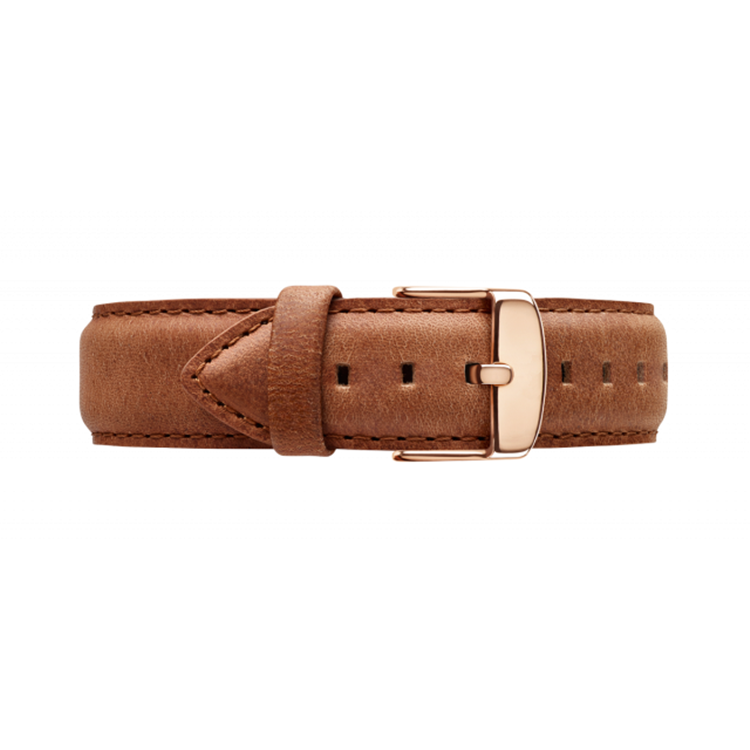 30m water resistance, interchangeable bands allow you to change the look of your watch in no time. 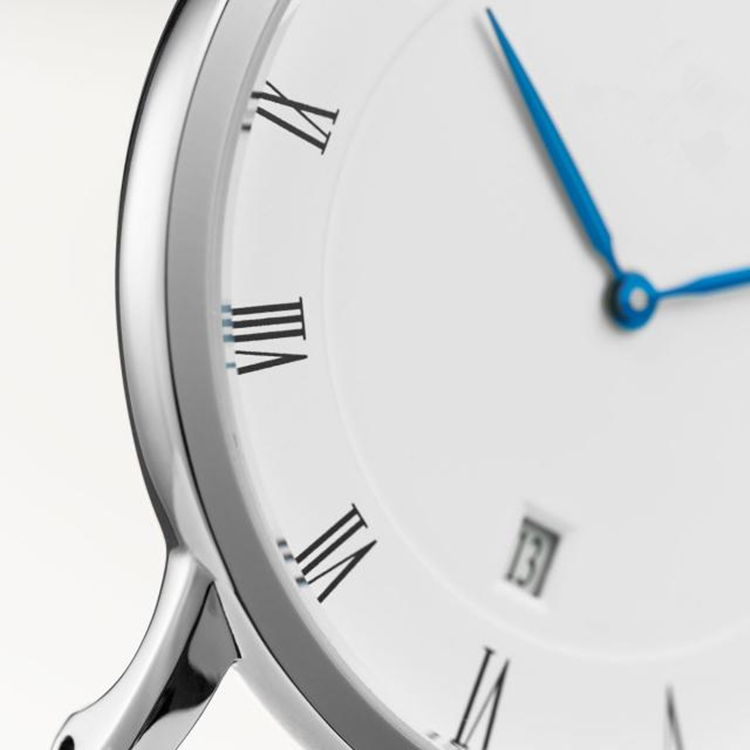 Deep blue hands, Roman numerals and date display, which makes it a great addition to any wardrobe. 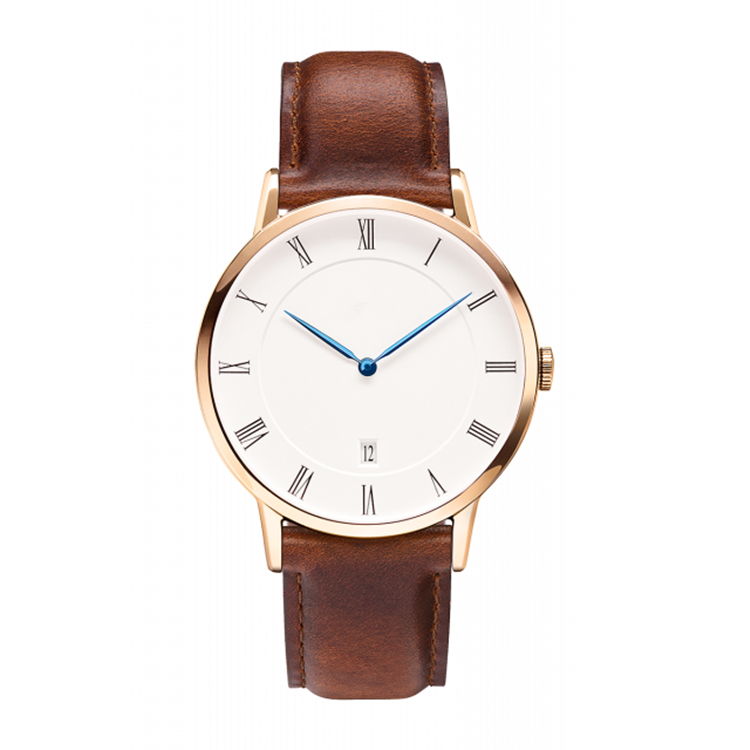 Looking for ideal Rose Gold Plated Watch Manufacturer & supplier ? We have a wide selection at great prices to help you get creative. 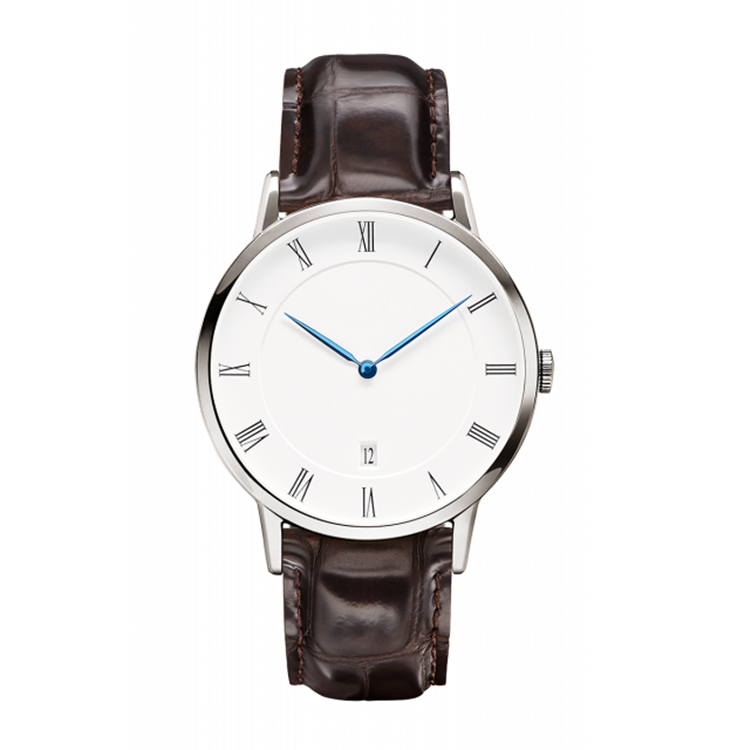 All the Classic Design Watch are quality guaranteed. 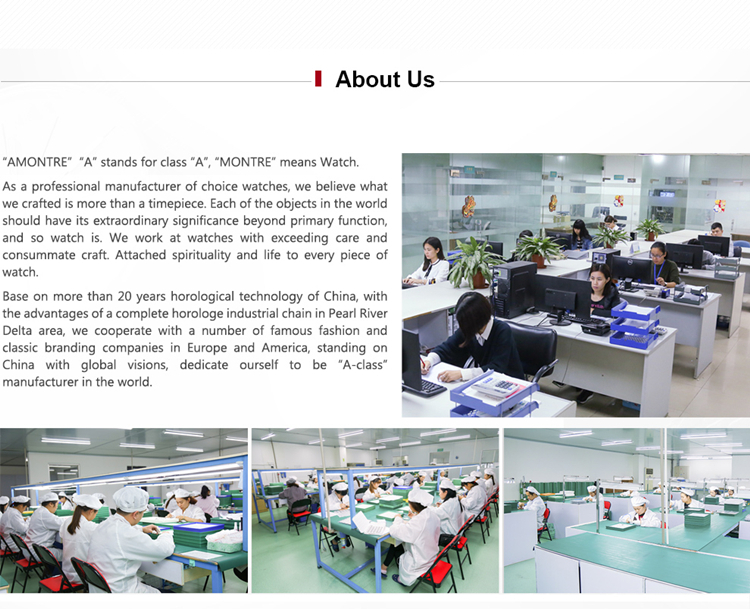 We are China Origin Factory of Lady Rose Gold Watches. If you have any question, please feel free to contact us.